Ohio Valley Drywall Supply carries an extensive in-stock inventory of metal framing and accessories one of the best in the marketplace. We can also have your steel cut to length to meet the specifications of your jobsite. 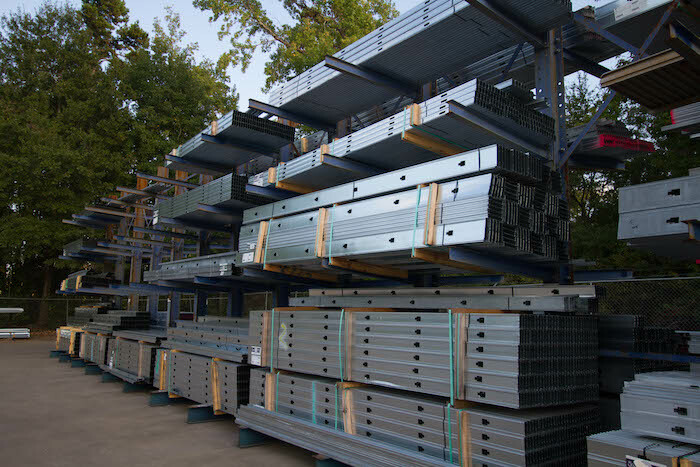 Our steel comes in a variety of sizes and lengths, and includes light gauge steel, heavy gauge steel, shaft wall separation and a full selection of steel accessories. Special orders - special order metal framing items are available upon request and delivered with prompt lead time. We use mill-certified galvanized steel in all of our steel framing products while also being mindful of the need for an economic solution. Our goal is to provide customers with high quality steel to attach drywall to internal and non-load bearing partitions, fire and acoustic rated walls, stairwells, bulkheads and corridor ceilings. 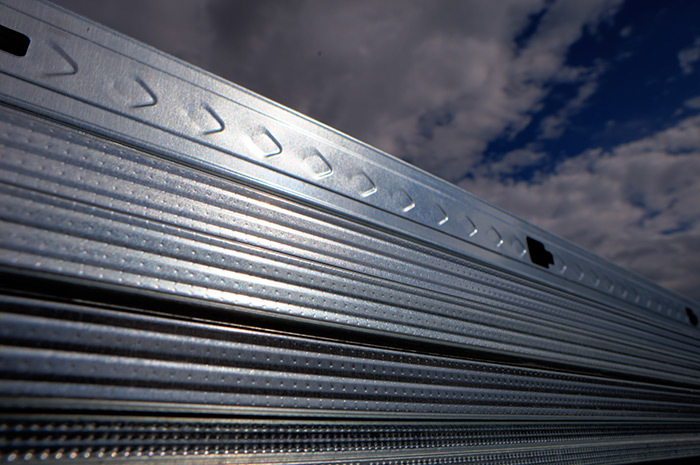 We provide the best steel framing brands in the business. 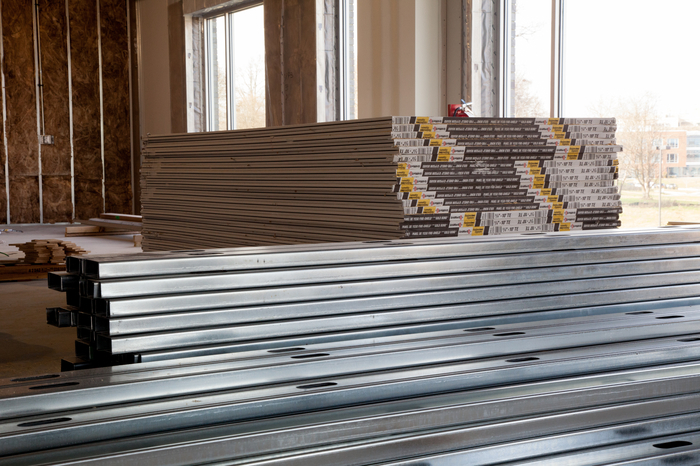 When you order your steel framing from us, Ohio Valley Drywall Supply's skilled professionals will deliver it to your jobsite in the exact location you need it (stock and scatter service). As another option, customers may will call orders ahead of time for pickup at a local yard. We carry a selection of steel accessories, too. We understand that steel framing has become one of the most sought-after alternative building materials for modern construction projects, so we make sure that we've got everything you need to properly install and finish your metal framing and track. Will your jobsite also require acoustical ceiling tile? Check out our selection of acoustical products and add what you need to your delivery.